" Elizabeth George is particularly well qualified to provide a road map for the mighty army of would-be novelists. A bestselling writer of crime fiction ... she is bright and well read enough to refer authoritatively not only to popular writers ... but to heavyweights - Steinbeck, Melville and Shakespeare." "Full disclosure: Elizabeth George is one of my all-time favorite mystery writers --- actually, George, like the others on that shortlist (including P.D. James and Ruth Rendell), writes in a more specific arm of the genre, known as the "literary mystery." What this means to readers is that the books these authors produce have complex characters, beautifully constructed (sometimes intricate) plots and fine, subtle use of language that manages to simultaneously contribute to the mystery at hand and to delight on its own." "When so many guides to writing fiction are penned by authors nobody has heard of, it is compelling to find a best-selling author opening the door to her own writing process. George joins fellow star novelists Stephen King and Lawrence Block with her new how-to effort. George's greatest stress is on character development and sustained discipline in parking oneself in the writing chair and having at it. She details her own rather unusual techniques for fleshing out her characters, such as a "prompt sheet" that lays out tiny but telling personal details including the names of characters' best friends, "political leaning," gestures when talking and gait." "In Write Away, this New York Times bestselling author shows would-be writers exactly what they need to know about how to construct a novel. She provides a detailed overview of the craft, & gives helpful instruction on all its elements, from setting & plot to technique, character development & process. To illustrate her points, this author offers excerpts from the works of a number of much-read writers, including her friend Jefferson T. Parker, Barbara Kingsolver, Harper Lee, E. M. Forster, John Irving, Toni Morrison, Stephen King, Dennis Lehane, P. D. James, & Alice Hoffman." "Writing a novel is hard work. Even best-selling writers like Elizabeth George (see BooksForABuck.com reviews of mysteries by George) struggle with their words, their plots, and their doubts about their worth--a valuable lesson for those of us who suspect that we are the only ones who suffer. 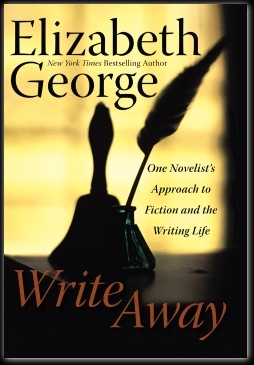 In WRITE AWAY, George describes her method for writing--starting with characters, moving to setting, and finally to plot. She also details her process--character sketches, step outline, plot outline, rough draft, etc., in enough detail to give any writer insights and new ideas to play with." "Who better to explain the 'Writing Life' to us than someone as talented as renowned mystery author Elizabeth George (who has also spent several years teaching creative writing)? I have read several books on writing and, while some were more inspirational, and others provided unique insights, I find Write Away most useful in terms of specific practical advice on the details of the process and how to make things work." "Writers write, she said. What a nice sentence that is.  So nice, in fact, it should just stand alone on the page, beaming at you, like it makes enormous sense out of a universe of uncertainty. It does just that for Elizabeth George. Writing is how George orders her world and makes sense of her emotions and gives voice to her stories and flight to her fear. It is how she stays sane. (Truth be told, she's more honest than that. She says it keeps her "from being depressed.") It is also how she makes a very, very good living."